The word Moeloco means Dream Crazy. One night Kathy Wong had a powerful dream, in bold writing she saw the words "make a difference". When she awoke she knew almost instantly she had to be a force for positive change. 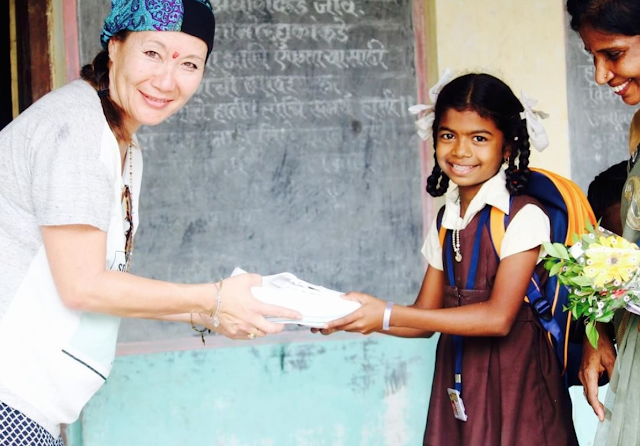 Kathy wanted to do something on a grand scale that would channel her talents, give back to the world and make a difference to those most in need. 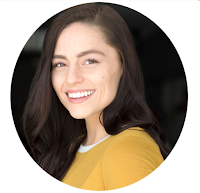 After spending the last few years on a roller-coaster of major life events, she longed for a deeper purpose and now she had found one. Moeloco's crazy dream is to use the power of entrepreneurship to make a positive difference to some of the poorest people on the planet. Kathy decided to design inspiring, imprinting flip flops to start her social enterprise. This is because over 300 million people on earth have never even owned a pair of shoes. 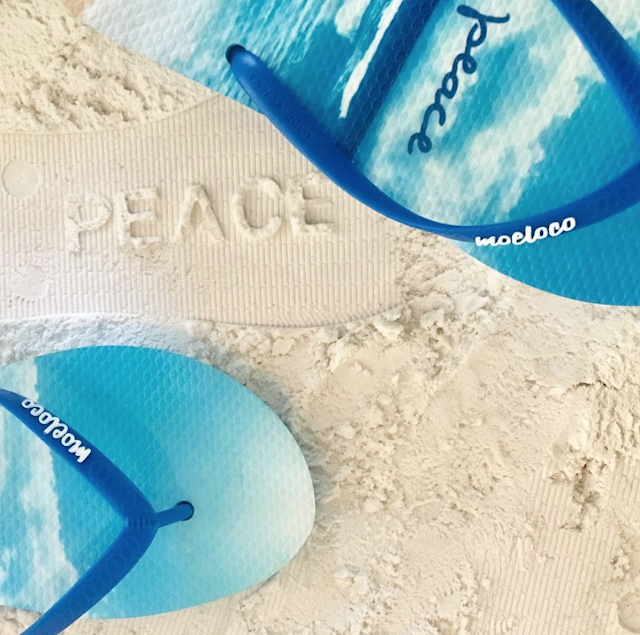 For every pair of Moeloco flip flops sold, they donate one pair of school shoes to some of the world’s most underprivileged children. A seemingly simple act of giving a child a pair of shoes to attend school improves their health, their access to education and their confidence overall. It also allows for local charities to better utilize funds in other areas like safe water and education programs. Moeloco is a part of a small but growing group of companies called social enterprises. The aim of a social enterprise is to make a profit, because the greater the profit, the more they are able to contribute to their cause. The truth is, no matter who you are - your purchase big or small, is your vote. Moeloco makes it easy for people to make a difference to the welfare of children in extreme poverty, by creating a heart-centered community, that recognizes their consumer dollar has enormous power for positive social impact. 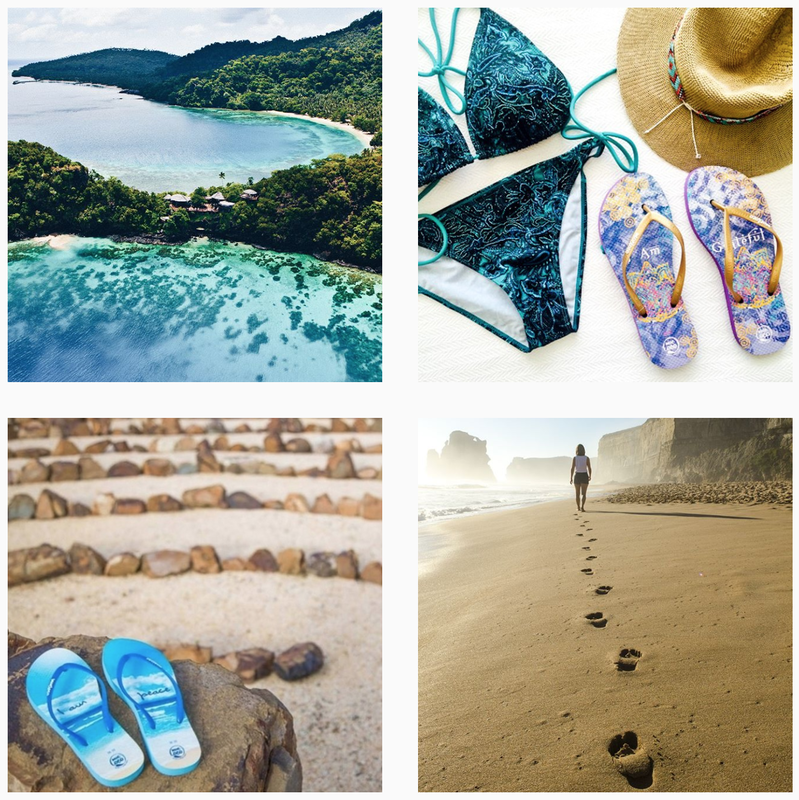 Kathy hopes together we can leave a lasting footprint – one step at a time.